Sometimes justice isn’t enough. Watch Denzel Washington in the new trailer for Columbia Pictures' new action-thriller The Equalizer 2, in Philippine cinemas this September. 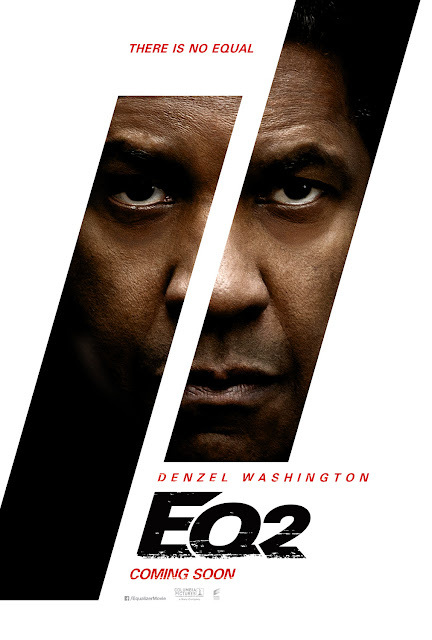 Denzel Washington returns to one of his signature roles in the first sequel of his career. In The Equalizer 2, Robert McCall (Washington) serves an unflinching justice for the exploited and oppressed – but how far will he go when that is someone he loves? The film is directed by Antoine Fuqua and written by Richard Wenk, based on the television series created by Michael Sloan and Richard Lindheim. The Equalizer 2 also stars Pedro Pascal, Ashton Sanders, with Bill Pullman and Melissa Leo. The Equalizer 2 is distributed in the Philippines by Columbia Pictures, local office of Sony Pictures Releasing International.